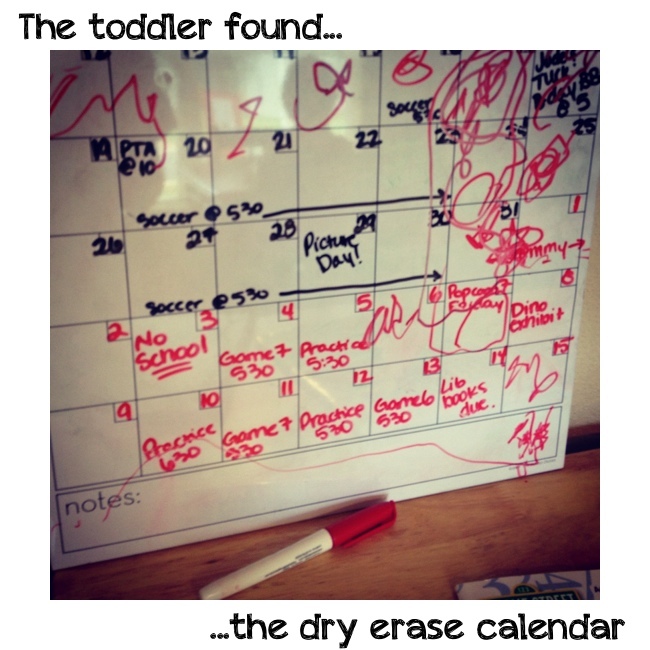 I could start a recurring series on the blog called "What the Toddler Found"
"It's okay Mom. Go back to your computer. I got this. Oh yeah, and I just decorated the calendar." "You're busy, Mom. I'll just finish these PTA forms for you." "Mmmm....this chocolate paper is delicious! Mom, you have to try this." That last one is my favorite. I have to clarify that he did that after I paid for the groceries. I literally had to hand that chomped candy bar to cashier and go, "I guess we're getting this too." Oh never a dull moment with this one. He's not at all mischievous or naughty. I genuinely believe that he thinks of himself as a big kid who can do what everyone else does. Except for the Rolo bar incident. I think he was just hungry then. I promise to keep my phone ready and waiting for the next round of what the toddler found. LMAO this is actually hilarious!! What a kid! Loovve this! What a cutie! hahaha the rolo is hilarious. I love it! 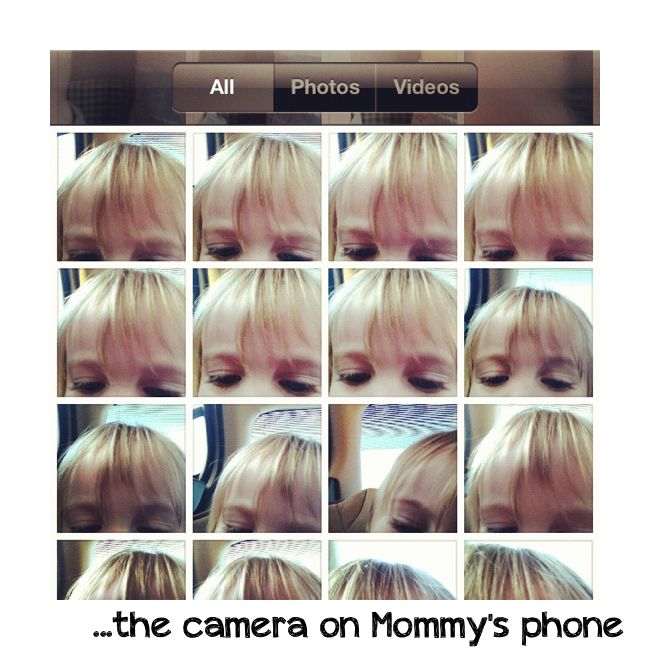 Noah often steals my phone to take photos and make videos of random things. I think the rolo is the funniest! Hahahaha! These are all hilarious. The Rolo bar has me in stitches. this is hilarious, you should totally do a recurring post! love it! That last picture is priceless!Too funny! Brings back memories of my own kids at that age. hahaha.. oh my! 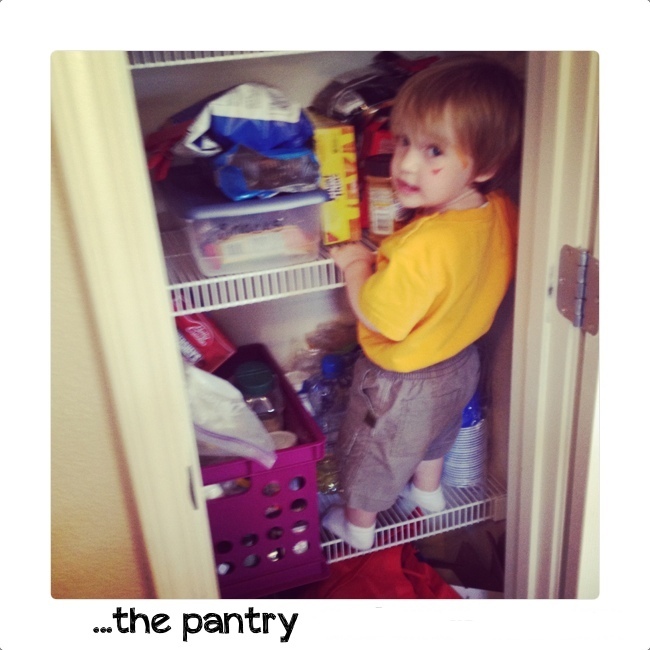 Toddlers are never ending fun. I'm staying at a friend's house for now, and she has a 3 year old and 10 month old and her house is never quiet. 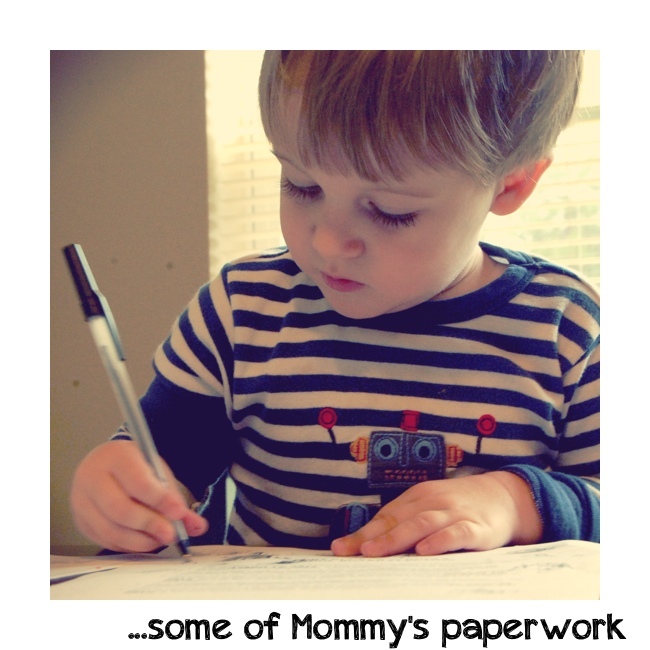 It's been fun to laugh at their antics, but it's also great brith-control ;) You moms are super-heroes! Oh my...this is great. Love the rolo bar. Had a similar experience with some mentos about a week ago. Visiting from Jellibean Journals. Happy to be a new follower! Cute blog! And your son is just too adorable. What branch of military? My dad did 23 years and my fiance 8. Both Army. I'm probably going to shake things up and go in the Air Force within the next year or two. Jessica, this is tops. Love that chomp from the Rolo bar. Thank goodness you saw it. Just imagine the look on the next customer's face who'd have picked it up to purchase. I'll bet that would've been almost as priceless as the picture you took. Glad to see your son is "normal" and mischievous, just like most. Thanks so much for linking up with me this week. Hope to see what you're son's up to next! HILARIOUS. Q and I just laughed hysterically at the Rolo. lol. This is too funny. 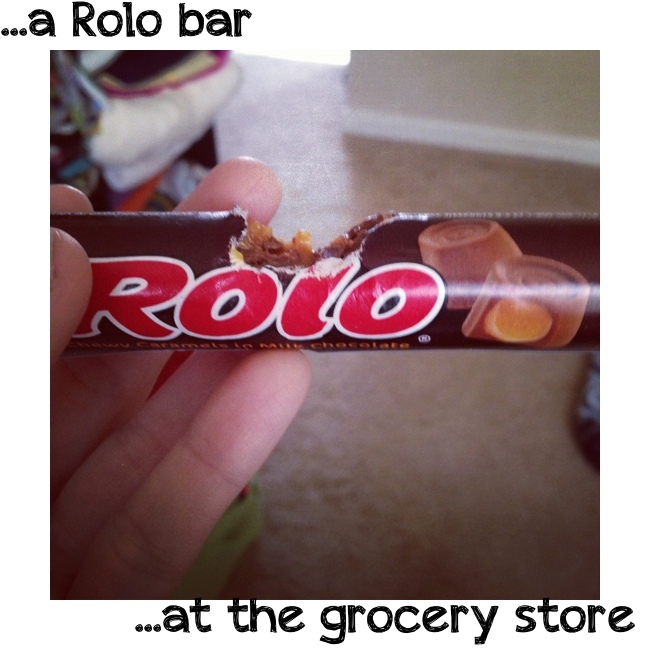 Especially the Rolo bar.